You can win the war against prostate disorders! Surgery and radiation treatments are not the only answers for prostate disorders! Find out what you can do now to prevent prostate problems and how you can get healthy if you are already struggling with prostate disease! 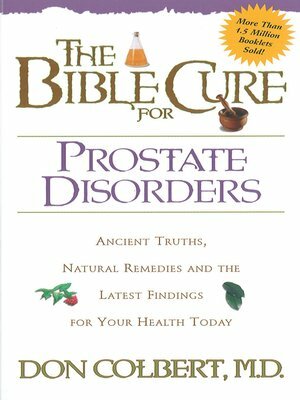 In this concise, easy-to-read booklet, you'll discover a wealth of information to help you win this war against prostate disorders. In it are facts that your doctor may have never told you! Learn: Steps that could save your life with early detection and sensible treatments Vitamins and supplements that build the immune system The energizing power of exercise and being active Amazing substances and foods that may acutally prevent prostate disorders You want to be healthy. God wants you to be healthy. Now at last, here's a source of information that will help you get healthy—body, mind and spirit.